If You Have Twisted, Crooked Or Over Lapping Teeth And You Keep Hiding Your Smile, Then Invisalign Could Be For You! 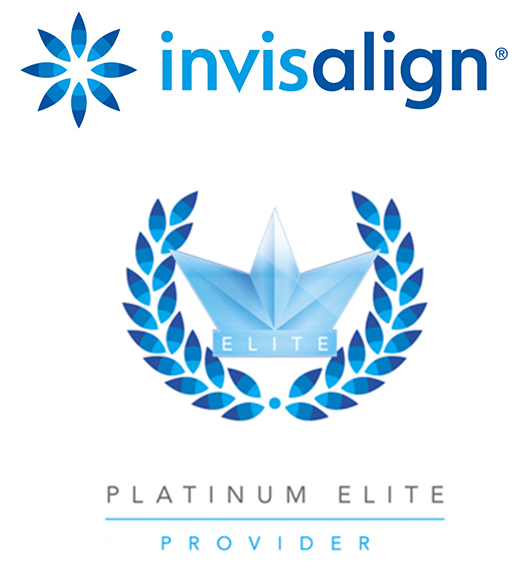 Invisalign Clear Aligners In Carluke. The great news is that the field of orthodontics has come a long way over the past few decades. Thanks to Invisalign (the most popular US brand), it’s now possible to use near-invisible removal aligners or invisible braces instead of fixed braces to straighten teeth. Our crystal clear aligners from Invisalign are ideal if you would like to straighten your teeth without anyone knowing. The clear aligners are moulded to fit your teeth and can be easily removed for eating, brushing your teeth and the occasional evening out, making them a popular choice with many people. There are no sharp edges or individual brackets with Invisalign, meaning they are comfortable and irritation-free. You will be welcomed back regularly to review progress as your custom-made aligners transform your smile by moving your teeth to their desired position little by little – whilst you hardly notice you are wearing them! Average treatment time with Invisalign is 12 – 24 months. Wear the aligners: You wear each Invisalign aligner for two weeks, before moving on to the next in the series, only taking them out to eat, drink, brush and floss your teeth as normal. Follow up appointments: We will see you every 4-6 weeks during your treatment until your teeth are straightened into the positions that we have prescribed, until it is determined that your treatment is complete. Why Is Invisalign Right For You? Brushing and Flossing your teeth are not a problem. Invisalign is planned in advance, we can more accurately predict when your treatment will be finished. Invisalign offers the depth of innovation, the clinical studies and technology that can accurately control the way your teeth are straightened. Fixed braces and other clear aligner solutions just can’t compete with Invisalign’s ground-breaking system using custom clear braces. Invisalign is continuously innovating and really is at the forefront of invisible teeth straightening. Invisalign comes as a series of clear removable aligners that straighten your teeth, little by little, and unlike fixed braces, there are no wires or brackets. This means there is no metal and they are nearly invisible when you wear them. Invisalign aligners can be removed at any time during treatment, you can eat whatever you want, maintain good oral hygiene, and choose to remove them briefly for special occasions such as weddings or big meetings. Your lifestyle remains intact with Invisalign invisible aligners. More adults are considering teeth straightening than ever before, and the field has new solutions to accommodate this growing need. The primary concern amongst adults is the impact that traditional, metal braces have on appearance. This is only one of the reasons why Invisalign is such an attractive solution. With near-invisible aligners that are also removable, the impact on lifestyle is kept at the bare minimum while maintaining the efficacy of the treatment. If you are suffering from twisted and crowded teeth and are interested in Invisalign, please complete the complimentary consultation form below to see if you are suitable.